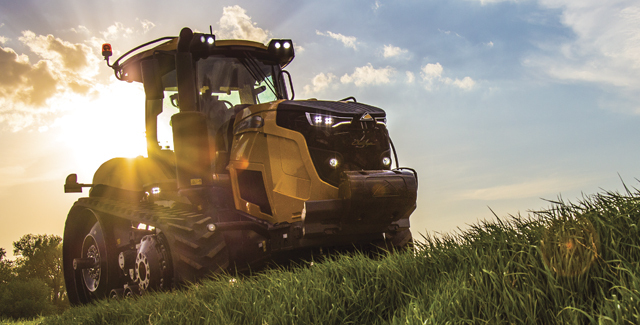 The ultimate year-round productivity starts with Challenger® equipment from Hat Agri-Service. It’s uncompromising in even the most demanding ag environments, so you benefit from unbeatable traction, technology and comfort. Tread powerfully with our selection of Challenger row crop tractors, track tractors and articulated tractors. They’re intelligent and intuitive with the power you need to take on large acreage.